Hopefully there will be some good news for US folks soon. I'll keep you posted. I did get to play the new SX and SC-2 models and let me tell you they are fantastic. 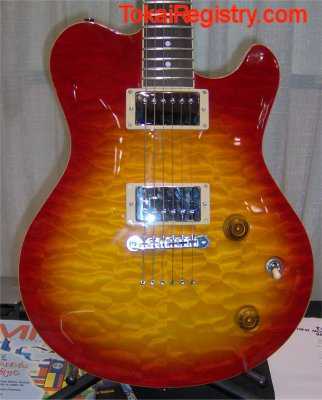 Hoping to add a Violin Burst flame top SC-2 to my collection once they go production. 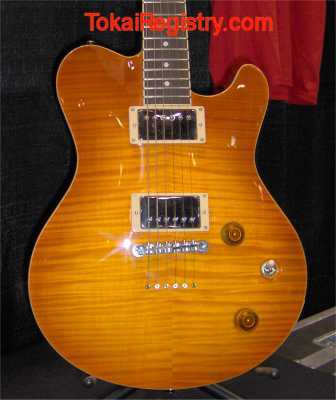 The SC-2 have a tele/Wolfgang/Axis style body with a 24.75" scale neck while the SX is available with 3 single coils or Super Strat configs and is 25.25" scale. 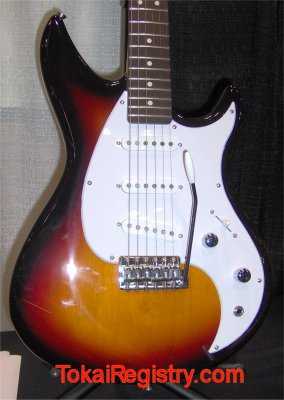 The neck on the SX I tried was incredibly fast. Nice stuff Ned. Were these Tokai Japan ?